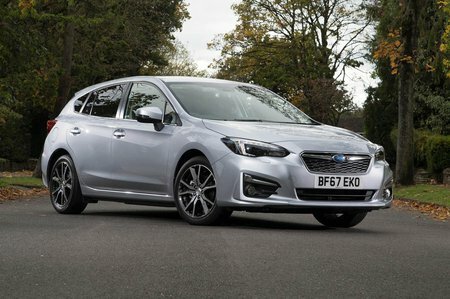 Subaru Impreza SE Review and Deals 2019 | What Car? It’s the only option – and a pricey one. However, 17in alloy wheels, climate control, cruise control with braking function, Subaru’s 8.0in infotainment touchscreen, a DAB radio, heated front seats, Apple CarPlay and Android Auto and a reversing camera are all included.